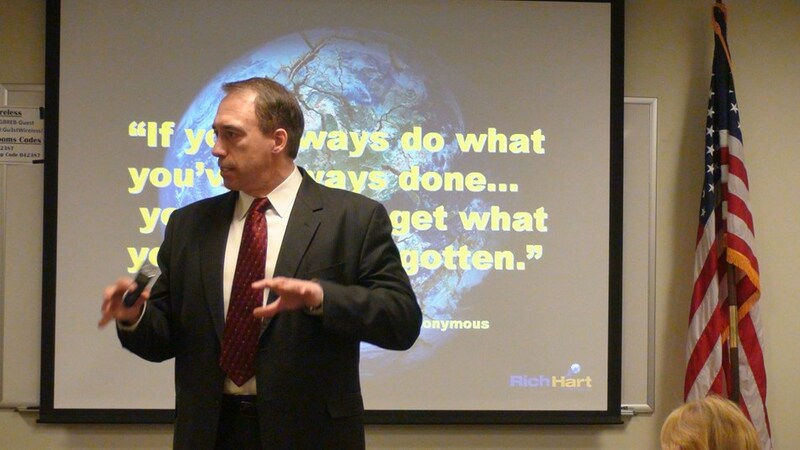 Rich is a prominent Business Entrepreneur, Business Development Coach and International Consultant. Served as the 2011-2012 President of Georgia NSA (National Speakers Association). Specializes in entrepreneurial and corporate business structuring and focus strategy planning with offices located in Georgia and New York. Prior to his speaking career, he spent over 30 years as a business executive and entrepreneurial professional in International Corporate America developing and intergrading operating practices for national and international business corporations. His organizational expertise as a Re-structuring Business Specialist has been directly related in the fields such as Manufacturing, Distribution, Sales, Customer Service, Marketing, Finance, and Technology. 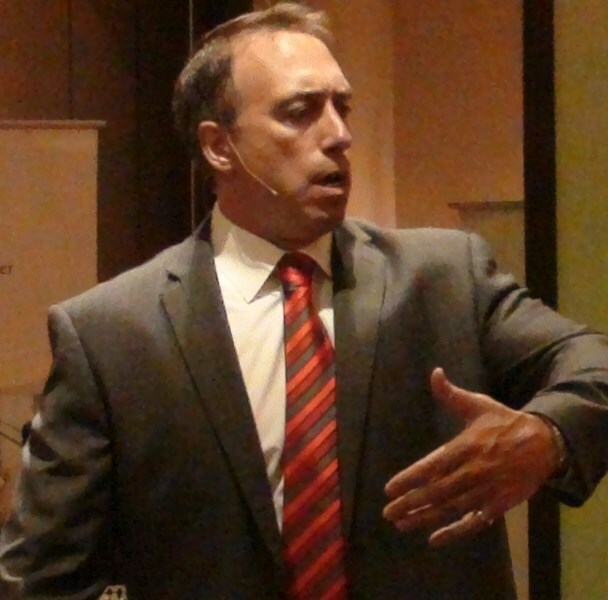 He is most recognized as an International Speaker, Business Educator, and Consultant for numerous related Manufacturing, Finance, Real Estate, Business, and Military entities across the country. Rich is an accomplished International Real Estate Consultant, Speaker, and Instructor for the National Association of REALTORS®, REBAC (Real Estate Buyers Accredited Council), CRB/SRS (Council of Real Estate Broker Managers. He serves a Wealth/ Finance Consultant on investment and financial planning for personal and corporate entities. As a special addition, he is an accomplished competing Body Builder and National Certified Fitness/ Nutrition Consultant. 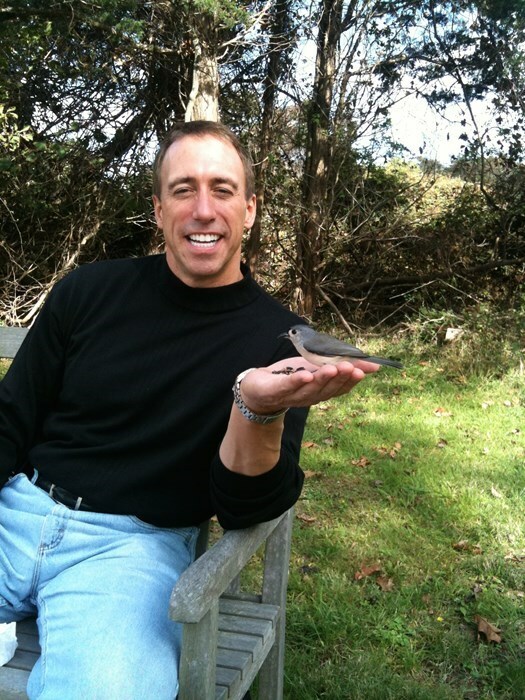 Imagine what happens when he brings all of these unique experiences and unusual life stories to your stage that engages, entertains, and energizes your group's personal goals and challenges. Please note Rich Hart will also travel to East Point, Lawrenceville, Lilburn, Mansfield, Norcross, Thomasville, Decatur, Hampton, Mc Donough, Howard, Red Oak, Morrow, Stone Mountain, Tucker, Redan, Stockbridge, Clarkdale, Jonesboro, Rex, Locust Grove, Marietta, Ellenwood, Inman, Riverdale, Fayetteville, Forest Park, Griffin, Lovejoy, Conley, Jenkinsburg.